September 12, 2018 12:52 pm. Sydney trainer Bjorn Baker will send Show A Star to Brisbane to contest a race at Doomben. Sydney trainer Bjorn Baker hopes his run of good luck at Brisbane’s Doomben racecourse can continue with Show A Star. Doomben has been kind to Baker and it is where the Warwick Farm-based trainer got his first Group One winner with Music Magnate in the 2016 Doomben 10,000. Baker has also won six Stakes races at Doomben with horses such as Winning Rupert and Unencumbered. “Doomben has been good to us and Champagne Cuddles ran third in a Stradbroke Handicap there, so it is a track where we have some success” Baker said. Baker feels Show A Star can recapture his best form in the Kelstral Solutions (1600m) on Saturday. 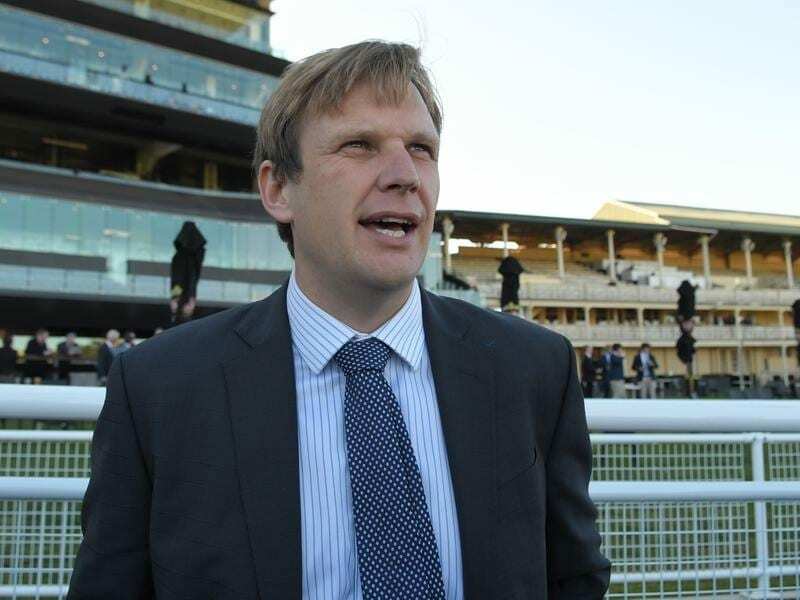 “All being well he will head up there on Thursday and Jeff Lloyd will ride him,” Baker said. Lloyd rides most of Baker’s horses in Brisbane and won six races on Winning Rupert for the stable. Show A Star was originally trained by the Gai Waterhouse-Adrian Bott partnership and mainly raced from their Melbourne stable. He joined Baker late last year where he has been a consistent performer, winning at Rosehill and Warwick Farm. Show A Star has earned his topweight of 59kg with eight wins and $404,000 prize money. “Show A Star won two trials before this campaign and while he hasn’t been placed in three race starts he hasn’t had much luck,” Baker said. Among Show A Star’s opponents will be Order Again with trainer Brian Smith deciding to dodge the Kingston Town Stakes in Sydney. Order Again ran second at Caloundra at his second run back from a spell and Smith feels he will be better suited at the Doomben 1600m.